Get to Roatan for the AKR BOGO (Buy-1-Get-1-Free) special on all 7-night, all-inclusive packages in 2019. When you book a 7-night, all-inclusive package, the second diver stays FREE. 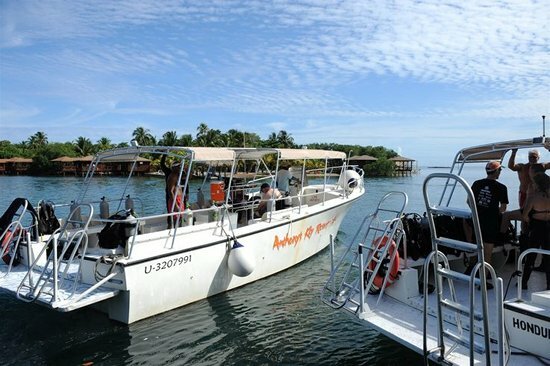 Dive packages start at just $1,649, and kids under 4 stay FREE! Because this special has been so popular bookings are available beginning August 17, 2019. Contact us now... don’t wait any longer!